Flint P. Fleming Jr. was born on May 22, 1987, in Long Island, New York. He was the first born son of Karen A. Clarke & Flint P. Fleming Sr. When he was a baby he had a constant smile on his face. Flint was a very loving, playful and happy child. He enjoyed listening to music at all times. Flint would put a show on for us by take his baseball bat and pretend it was a guitar, then he would jump up and down, like Jimmy Hendricks. Flint participated the school band at Salem JHS and Martin Luther King Jr. High School. The instruments that he played were the Trumpet and French Horn. He enjoyed classical, hip hop, rock, (the Parliament Funkadelics), reggae, and new world music. But, his favorite pastime was watching cartoons. I remember Flint stating to me that he wanted to be like the ninja turtle Michael Angelo. He wanted to be the protector of those around him. As he got older, martial arts and drawing were his favorite pastimes. He participated in the Confident Kids program directed by the Overcomers Ministry at The Cathedral of the Holy Spirit. Flint Jr. graduated from Martin Luther King Jr. High School in Decatur, GA in May of 2005. 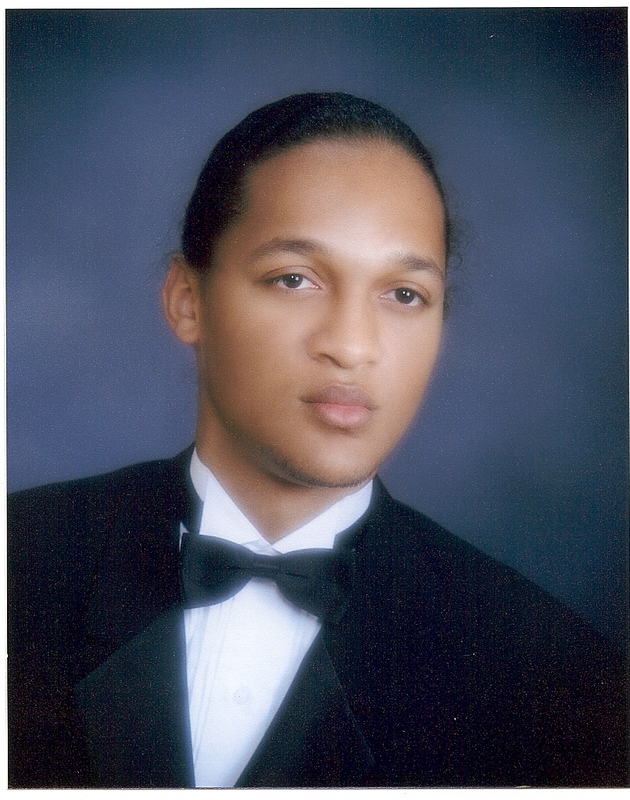 After graduation, he attended Savannah College of Art and Design in Atlanta Georgia, majoring in gaming. He interrupted his college career to work fulltime.